Have a Safe, Sunburn & Insect Bite-Free Fourth of July! Fourth of July celebrations usually include many outdoor activities, from going to the beach, pool, outdoor barbeque’s or parties. These activities mean you will be exposed to the sun’s harmful uv rays, and insects! Currently, for mini me we are using Earth’s Best by Jason Mineral Based Sun Block SPF 30 ew picked up form Whole Foods. I have no clue how many times mini me has been bitten by mosquitos over the past week because we forgot to put on her. It is best to invest in a good insect repellant. 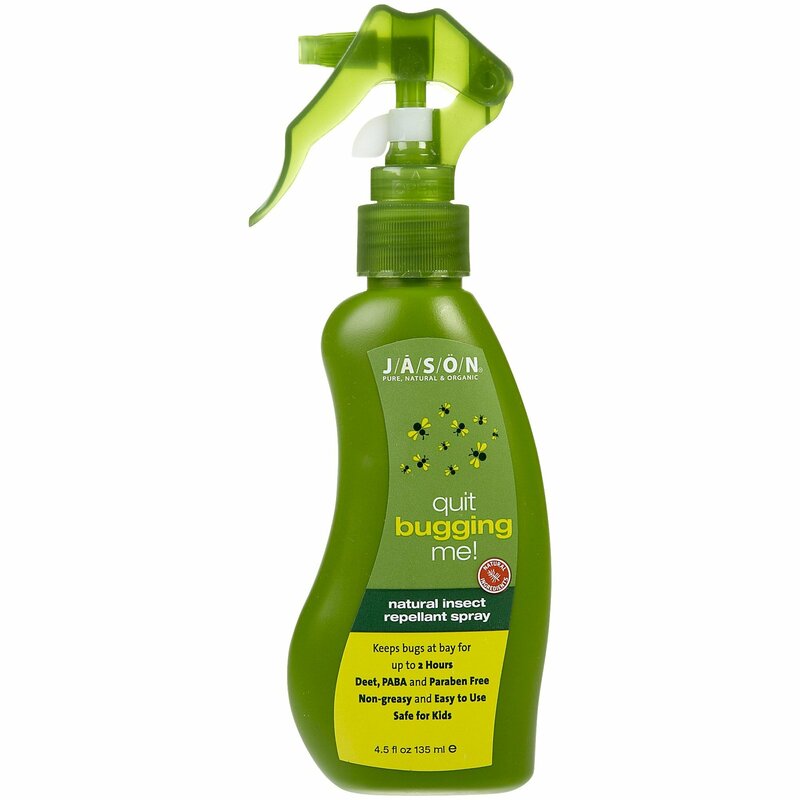 When using insect repellant stay away from brands that contain DEET, especially if you’re using it on your little ones. I know people like to use skin-so-soft on themselves and their kids, but, it really isn’t recommended to use on children. A Cute Sun hat to protect the kiddies cute little heads. 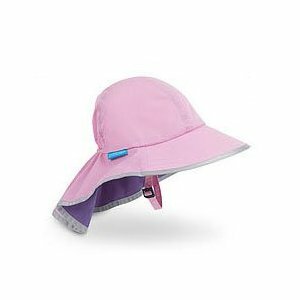 You should find something with UPF 50 protection like the one below which is Certified UPF 50+ breathable nylon sun fabric. Both Water/Stain resistant. I like how this one covers the neck. Stay Hydrated & Have Fun! If you’re going to the beach or to a pool it is imperative you have a safety device, such as a life vest or floatie. I can’t really suggest one since I am still in search of one for mini me. If anyone knows of one please let me know.